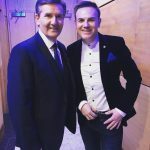 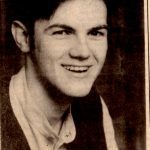 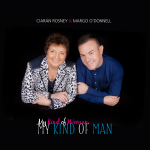 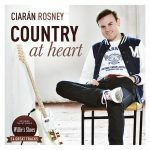 From a very early age the signs of becoming a full time country singer were very obvious to all who knew Ciarán Rosney. 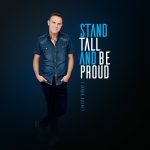 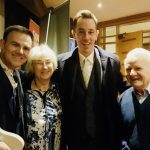 Growing up in a country music lovin family, in the heart of rural Ireland between two small villages, Ballycumber and Pullough in County Offaly. 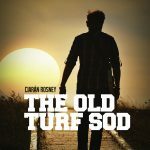 It was always on the radio or in the car, whether it was on trips visiting relatives or just going to the bog to harvest the turf, once the car engine was turned on, Ciarán started singing. 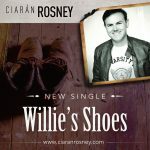 Although traveling many musical avenues on his quest to develop his musical knowledge and instrumental skills he always found himself returning to country music. 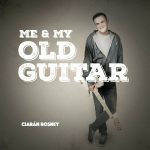 In the final year of his BA in Music at Waterford Institute of Technology Ciarán specialised in classical guitar. 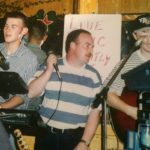 To further his education he pursued a Masters degree in Music Technology from Dublin Institute of Technology where he developed his knowledge of computer music and the recording process. 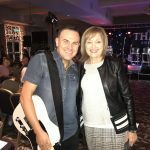 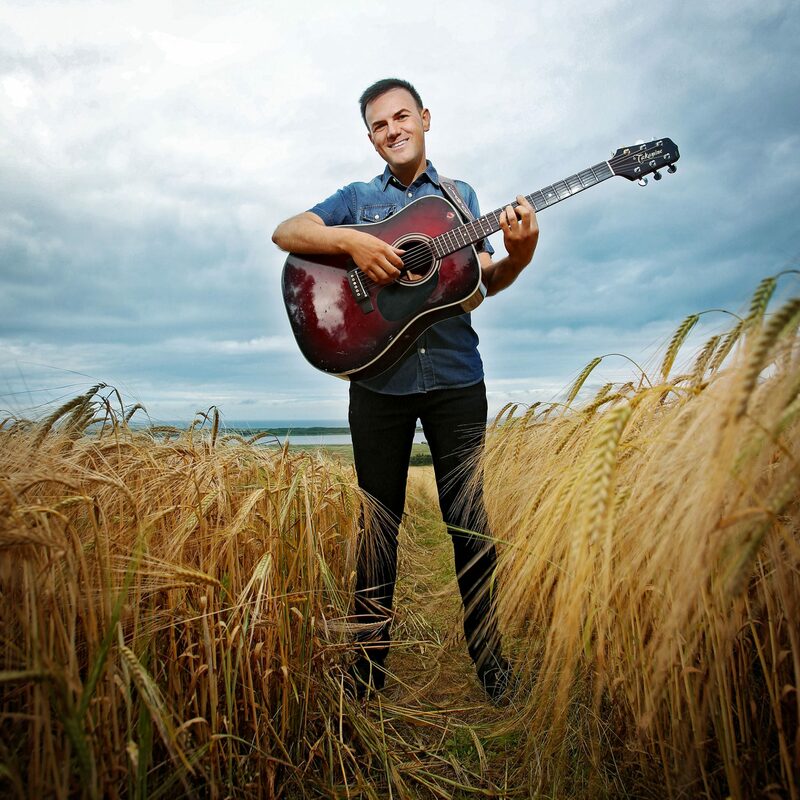 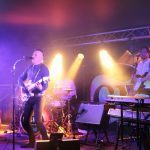 To further develop his guitar skills he studied for a Masters degree in Music Performance from The College of Music at Dublin Institute of Technology under the guidance of the guitarist, John Feeley. 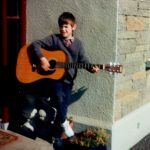 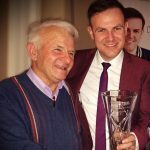 At this point Ciarán had developed a name as an accomplished classical guitarist winning the Bach Guitar prize in the Dublin Feís Ceoil and performing solo recitals across Ireland however it was his love for country music, which he grew up playing and listening to, where he would find most pleasure and enjoyment. 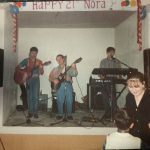 In March of 2018 Ciarán launched his own five-piece dance band. 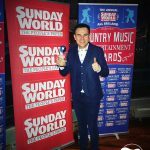 This is something he had always dreamed about from an early age and already he has played in dance halls across Ireland and the UK. 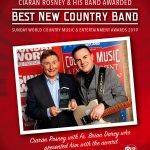 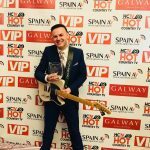 In April 2018 Ciarán was presented with the Hot Country “Most Exciting New Country act” award, which not only recognised Ciarans progress to date but it also marked the contribution that his Band has made to his growing popularity on the scene. 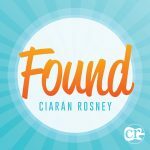 Ciarán has remarked more than once that he feels so fortunate to have a fantastic band as well with some great musicians from different parts of Ireland. 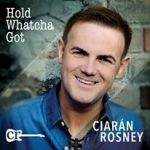 Currently, Ciarán is busy recording tracks for his next album which is due for release in 2019. 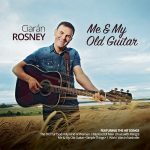 The hit songs “Hold Whatcha Got”, “Found”, “Remember Who You Are” and “Maries Wedding” will be included on the album along with a duet “Golden Ring” with Donegal singer Ailish McBride, which is being recorded under the supervision of renowned producer, Jonathan Owens in Spout Studios in Granard Co. Longford.